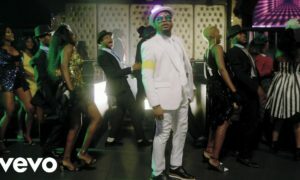 Happy 30th Birthday To Olamide (Baddo)… Send Your Wishes!! 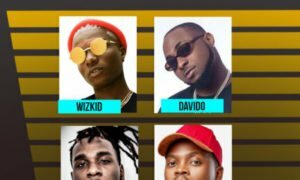 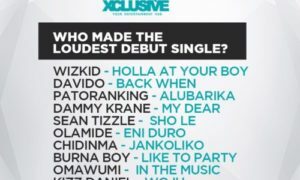 Which Artiste Will You Drop From This list??? 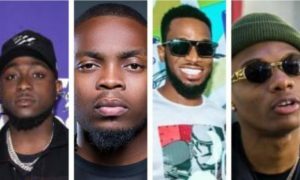 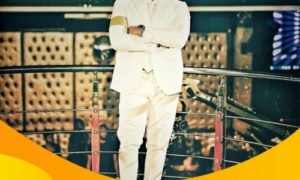 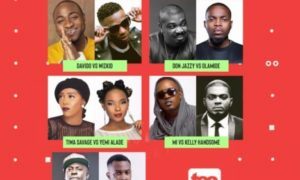 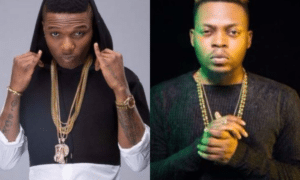 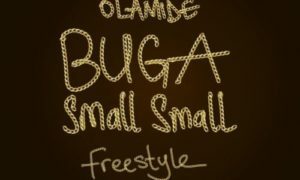 Which Has Been The Maddest Beef So Far In The Nigerian Music Industry? 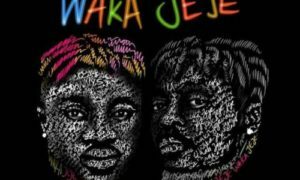 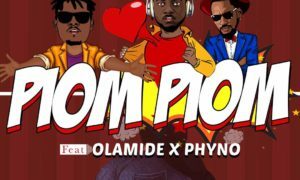 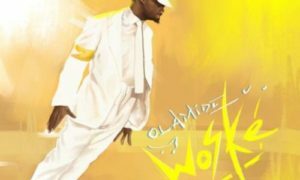 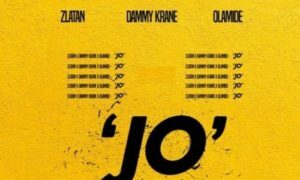 “Woske” Is Olamide Nigeria’s #1 Rapper?